These two wine glasses look the same, don’t they? We would tend to categorize them as the same. But they are very different! Can you guess how? 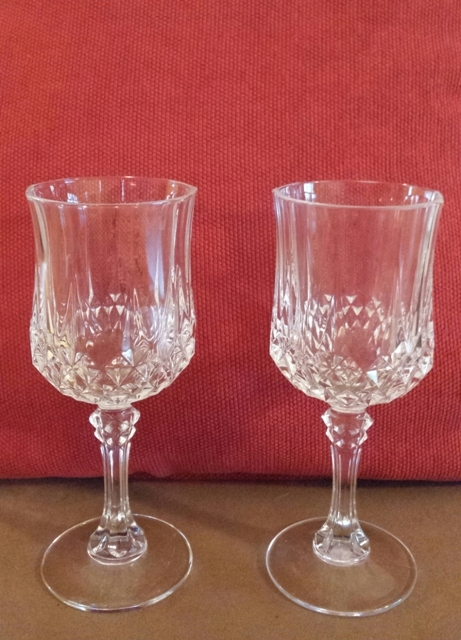 First, let’s see how they are alike: They are the same in the way they look – pretty and clear, and both hold wine, or whatever liquid you would want to pour into them. This entry was posted in Creating a Successful Life, Understanding Ourselves and Others and tagged categorizing people, Cathy W. Lauro, differences and similarities, living deeply, spiritual journey, successful living, The Inside Advantage, understanding others. Bookmark the permalink.